If you are searching for community service ideas for kids, you may be hoping to help them: 1) Meet school or scouting service requirements; 2) Build positive resumes for college; and/or 3) Develop into more empathetic and caring young people. 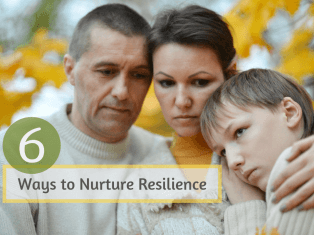 Whatever the reasons, it’s helpful to understand why learning to give back to others is vital for positive youth development and how parents, schools, and communities play an important role. With the right community service ideas and opportunities from kindergarten through high school, young people can grow from an understanding of how they fit into society to how they can help solve societal problems. 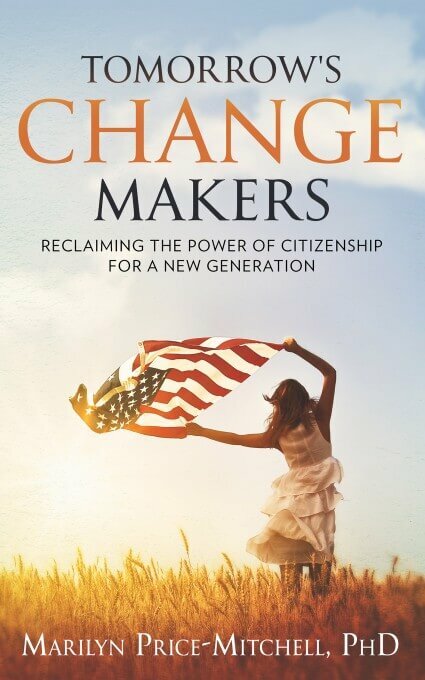 This developmental process grows empathy and fosters children’s identities as engaged citizens, the topic of Tomorrow’s Change Makers: Reclaiming the Power of Citizenship for a New Generation. These three ways of caring develop over time—from elementary through high school. 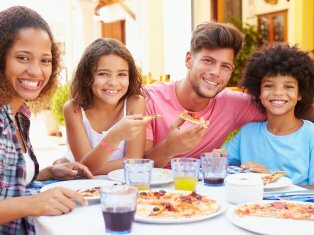 This article explains each developmental phase and provides links to community service ideas, resources, and programs that can help you find the right fit for your child, class project, or service club. In these early years, we lay the foundation for responsible citizenship. 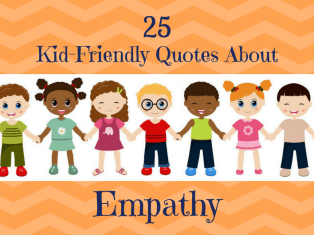 Children learn kindness, respect, and empathy—internal strengths that connect them to others. You can’t just talk about these feelings and expect understanding; kids need to experience them. Many programs like scouts, church groups, and service clubs are places children learn and experience these positive values. But these ideas also need to be reinforced at home. 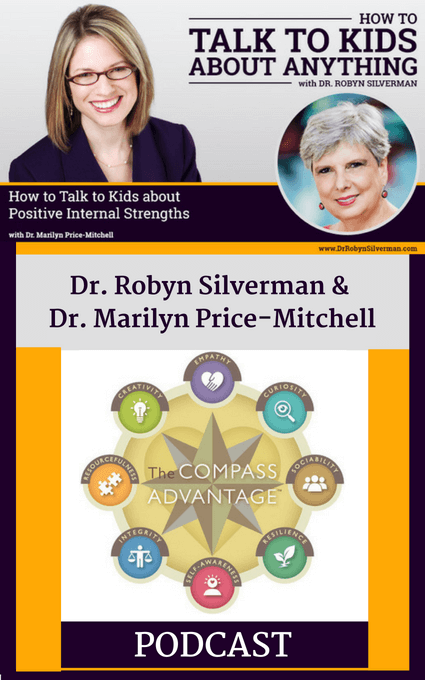 How to Instill Compassion in Children describes ways parents foster these internal strengths through practicing compassion and teaching kids how to cope with anger. Kids Care Clubs – Provides opportunities to work with other kids performing community service projects. Sponsored by generationOn and Points of Light. Kid World Citizen – Activities that make young minds go global. 35 community service projects for kids. Start a Snowball – Inspires children to engage in doing good. 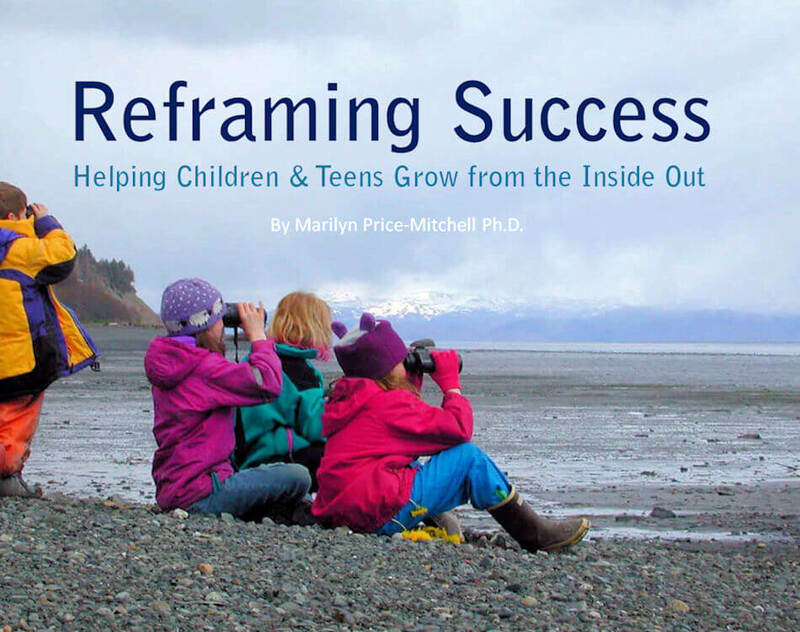 Offers grants to kids to help them get their projects off the ground. 40 Ways Kids Can Volunteer – Lists 40 interesting and unique ways children can volunteer. generationOn Service Clubs – Inspires, equips, and mobilizes youth to take action through service clubs, schools, youth organizations, campaigns, and youth leadership initiatives. Sponsored by Points of Light. Kid Activities – Contains numerous community service and activity ideas for youth. Compassionate Kids – Dedicated to teaching children compassion towards the Earth, people, and animals. Youth Service America – Working with partners around the world, YSA helps young people find their voice, take action, and make an impact on vital community issues. American Red Cross – Offers middle school service clubs for schools, as well as good information about how individuals can volunteer. Just as businesses require innovation and the ability to respond to change, so do communities and nations. By the time children reach adolescence, their brains are capable of understanding complex issues and exploring the root causes of problems. In order for democracies to thrive, citizens must question and respectfully debate how to improve society – how to change established systems that are inefficient or unjust. Community service experiences during adolescence train teens to become innovative citizens, people who see beyond surface causes and effect change in their communities and beyond. These kinds of citizens question why some people face hunger, debate solutions to clean energy, or investigate the relationship between race and poverty. 50 Service Ideas for Teen Volunteers – Fifty great service ideas from TeenLife. DoSomething.org – One of the largest organizations for young people to get involved in community service and social change. VolunTEEN Nation – Provides a vast database of volunteer opportunities searchable by interest, location and age restriction. Volunteer March – Connects volunteers with non-profits in their community. 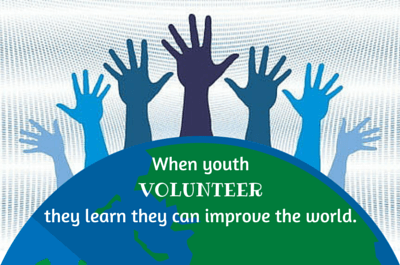 Youth Volunteer Corp – National organization with local volunteer programs for youth. No matter how young or old, everyone benefits by participating in community service. We have the capacity to help children and teenagers become GREAT citizens — compassionate people who are responsible, organized, and innovative. Not only will they serve the good of the nation, but they will become tomorrow’s ethical business leaders, parents, and workers. 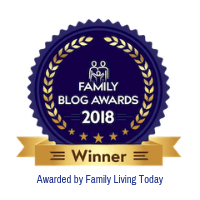 Parents, educators, and community leaders can help kids become part of a new generation of young people prepared to take responsibility, lead others, and tackle tomorrow’s social and environmental challenges. It’s just a click or a phone call away.